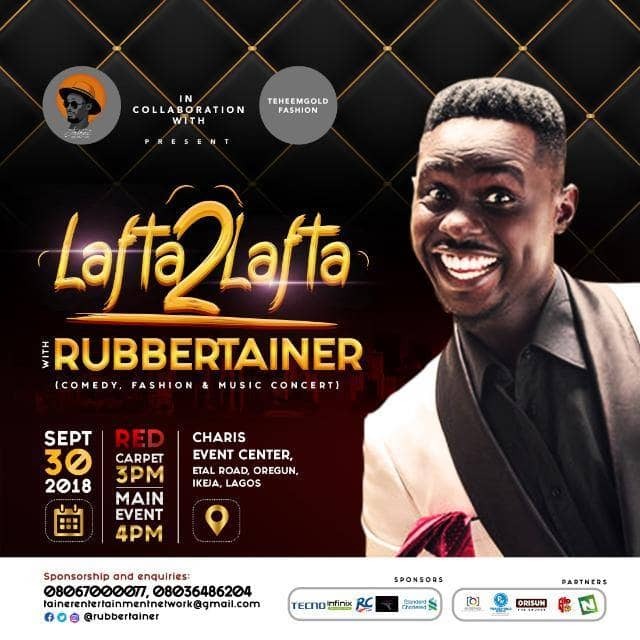 Lafta2Lafta with Rubbertainment. 30th September 2018. DejiKing Entertainment: Lafta2Lafta with Rubbertainment. 30th September 2018.